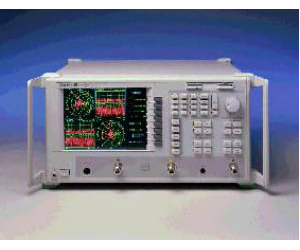 The MS462xC version of RF Vector Network Measurement Systems (VNMS) satisfies those who want to use their own test set instead of the test set provided with the "A" and "B" models of Scorpion. This 2 and 3-port Direct Receiver Access (DRA) configuration is sometimes preferred in applications for antennas, mixers, high power amplifiers, and multiple output devices. Simply connect your test set to this DRA Scorpion and get the same measurement functionality as the more integrated VNMS models.